This week was kind of hard in a way, as I don’t think I have ever read ‘scary’ books with ‘scary’ covers. Not that I don’t like them or that I am not into them, I just have never picked one of them up. 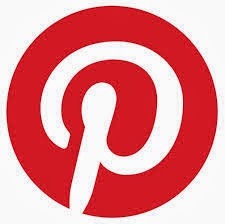 So this list consist of, covers that I do, find scary in one way or another. 1. Fallen by Lauren Kate – this cover in a sense is not scary, scary, but I do find the dark colours very gothic like and dark, which in some cases I do find scarier. 2. The House of Dead Maids by Clare B. Dunkle - This cover is just creepy, scary and just plain eerie. 3. 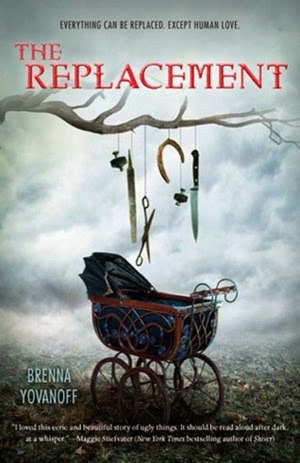 The Replacement by Brenna Yovanoff – This cover is scary, anything to do with harming babies is scary to me but. The colours used, the weapons hanging on an old tree, above a babies pram. With all the low clouds/smoke very scary. 4. 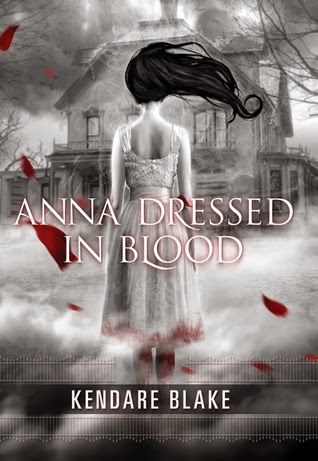 Anna Dressed in Blood (Anna #1) by Kendare Blake – I hate old house, they just creep me out so much, so having the old house in the background is enough already, but then the black, whites and greys with only the title, the bottom of her dress and what seems to be leaves or the shreds of material in red, makes it that much more creep. The fact that we only see her back, with her black hair going to one side with the wind, just creepy. 5. 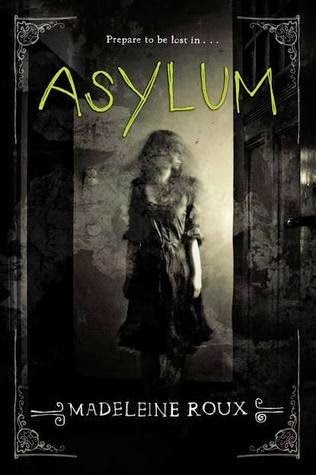 Asylum by Madeleine Roux - First of all the title of the book already, freaks me out, but the way it’s written is creepy as. Also the depiction of the figure of the girl and now it’s not full made out, how her face is somewhat not there makes it that much more scary. And how there is little light. 6. Sleepless by Thomas Fahy– They cover is just plain creepy. The way that the title is written on the sleeping mask in like a cut and the way blood is dripping down the girls face. 7. 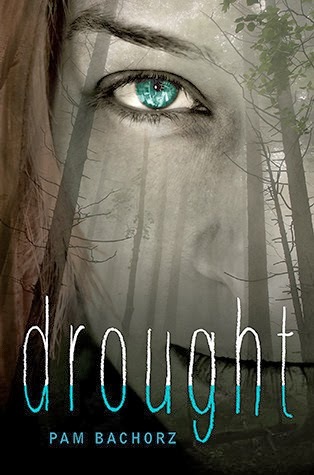 Drought by Pam Bachorz –The girls face is transparent and you can see right through her and see the creepy, old woods is pretty scary to me. 8. 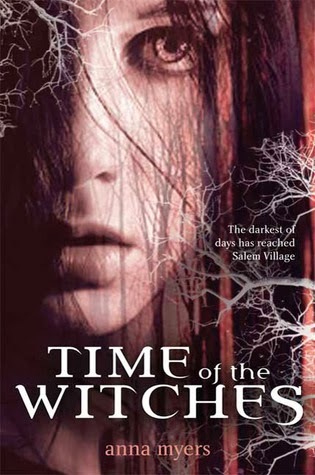 Time of the Witches by Anna Myers– don’t need to say much about this cover, it speaks for its self. 9. 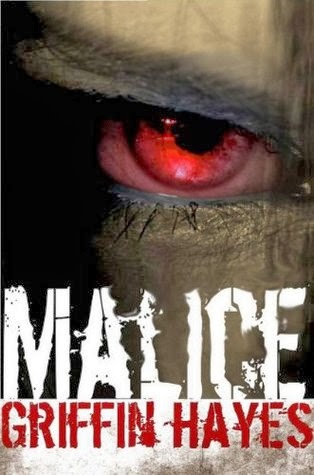 Malice by Griffin Hayes– This cover is scary, come on a red eye, with skin that’s not the colour of normal skin. 10. 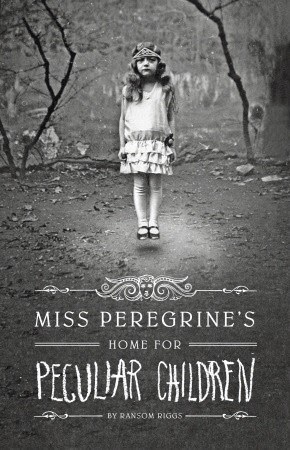 Miss Peregrine's Home for Peculiar Children (Miss Peregrine #1) by Ransom Riggs– This is just a creepy cover. Like you wound not think it’s scary but it is. I think anything with kids like this is scary. 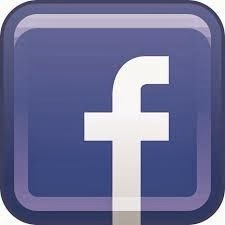 Sorry that, if it looks really wired, I’m not sure what has happened. What do you think of the books I’ve chosen? Do you think they are scary? What books are on your list? 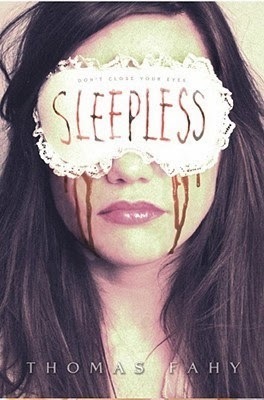 yes this cover of sleepless is really creepy. Replacements is on my list, too. The House of Dead Maids is the spookiest to me on this list. I actually love all the covers to the Fallen series. They just have that touch of goth to them, but it's still elegant. I have yet to read the series so I have no idea if it has anything to do with the actual cover lol! Great Picks! 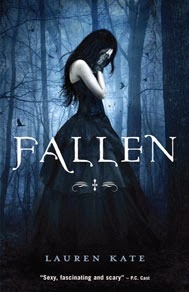 I adore the Fallen Series Covers, they are just beautiful but then they have that goth element. I love it.